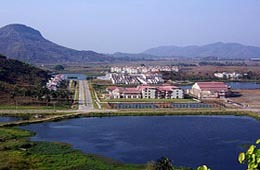 Located on the outskirts of the city of Guwahati, Dispur is the capital of the state of Assam in India. 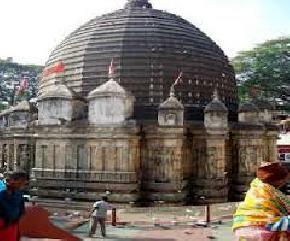 It became the state’s capital after theerstwhile capital of Shillong became the capital of Meghalaya. 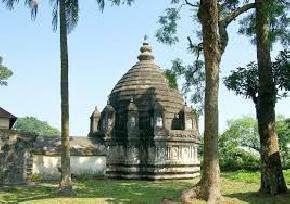 However Dispur is an unpopular and unpopulated capital but is has gained a central significance for the state of Assam. 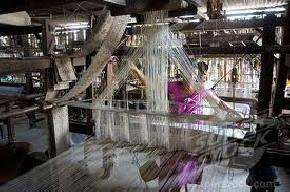 It is a major industrial hub and is the main producer of tea. 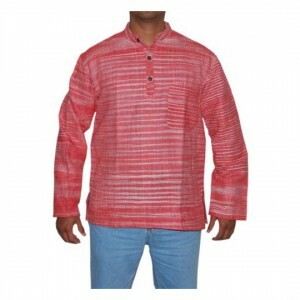 In addition, rice, cotton and fruit are also produced here which are exported to distant places. 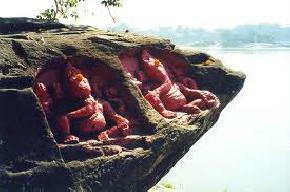 Dispur is a well-planned city and is dotted with multitude of natural splendors to enthrall the tourists. 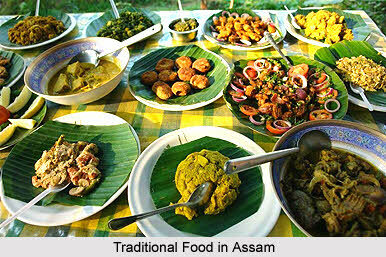 Bestowed with lofty hills, green grasslands, bushy forests, sparkling rivers and unpolluted environment, Dispur is a beautiful tourist destination to be visited in Assam. 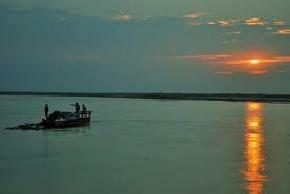 The largest known tourist attraction in Dispur is the mighty Brahmaputra River which flows directly through it and offers an overwhelming sight for the tourists. 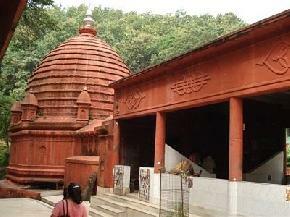 The Vashistha Ashram is also a good place to visit in Dispur. 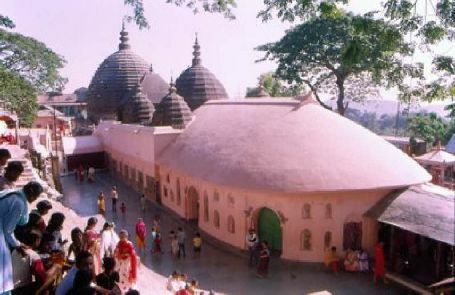 Moreover some other places such as ShankardevKalakshetra Museum, Garbhanga Reserve, Kamakhya Temple, waterfalls and state zoo are also worth a visit in Dispur. 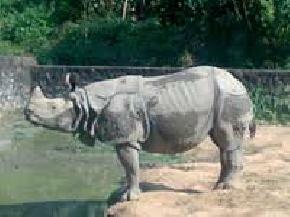 In addition, Dispur is also in close proximity to the famous Kaziranga National Park which is only park reserves in the country housing the rhinoceros in a natural habitat. 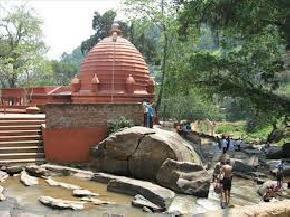 Despite its small population, Dispur is a huge hit for the tourists seeking a memorable holiday in the lap of nature.